As parents, nearly all mothers and fathers form a bond with their offspring at the moment of birth. As we parents know, children do not come with instructions, however. The business of raising them to become productive members of society is a roller-coaster of ups and downs. This series of trials and errors helps to define and solidify the parental bond. When that bond is severed by loss, the ensuing chaos sends a grieving parent into a tailspin. When that loss is unexpected and there is no time to prepare, the grief can be particularly debilitating. Parents are not supposed to outlive their children. Just as children do not come with instructions for their raising, there are no instructions for how to deal with the grief which consumes us when we lose one. How can one survive the crippling effects of this tragedy? The enormity of that tragedy is compounded when more than one child is unexpectedly lost. 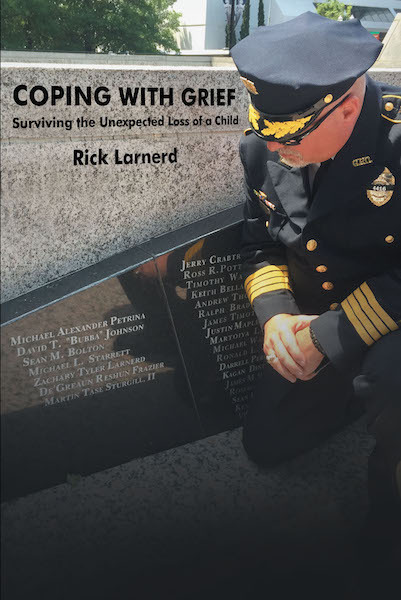 As you read my story of the loss of two of my three children, I hope this survivor's perspective will help to shed light on a very complex and personally-unique emotion and serve as an inspiration for others experiencing the same grief. With belief in God, the love of family, support of friends, compassion from strangers, and the passage of time, it truly is possible to overcome the debilitating effects of grief.